What if you lose your passport or get sick while overseas? 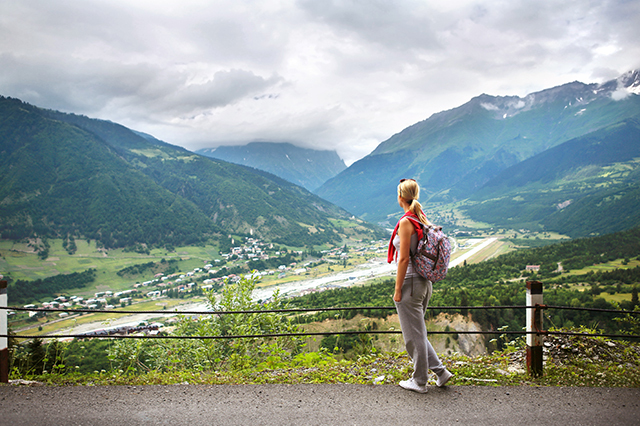 Be prepared for unforeseen troubles with these travel safety tips. Getting out there and adventuring into the world is a great way to broaden your horizons, learn about new cultures, meet new people and try unfamiliar (but probably really tasty) foods. There’s so much to explore and discover. But before you get on that plane – or perhaps ship – there are a few travel safety tips you’ll want to keep in mind. From lost passports to medical emergencies, AAA Travel Information Specialist Adrian Petrie has some sound advice. Check out our Q&A with Adrian below for tips on how to prepare for and handle unforeseen travel mishaps! Q: How can travelers make sure they can be reached while overseas? A. Before heading on any trip, make sure that family and friends know where you’re headed, for how long and which hotels you’re staying in. 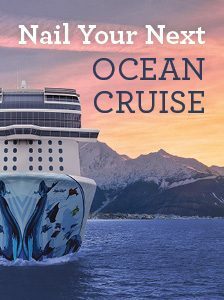 If you’re on a cruise or tour, then let them know which company you’re traveling with. And if you don’t already have an international plan on your cell phone, get one. Knowing that you can call home without generating an astronomical bill will cut down on your anxiety level. Some plans can even be paid by month, so it will only be active during your trip and save you money. You should also try and coordinate calls from the U.S. to your hotel (not the other way around) and take advantage of any free internet or internet cafes. With the lines of communication open, your family will be able to reach you in case of an emergency. Extra travel safety tips: When Wi-Fi is available, you’ll be able to send and receive Facebook messages, WhatsApp messages and iPhone to iPhone messages for free. Just make sure you turn off your phone’s data to avoid any sneaky roaming charges. Q: If an emergency happens, how can travelers get home? A. 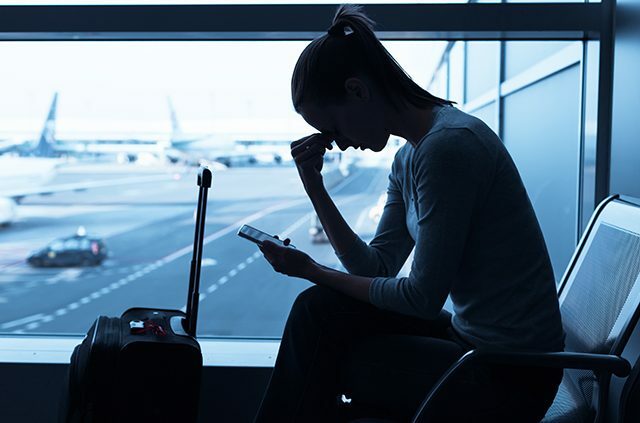 Nobody can anticipate an emergency happening while overseas, but if there is an emergency that necessitates you returning to the U.S., contact your airline, tour or cruise provider. They can help make arrangements if your travel counselor is not available. You should also purchase travel insurance for a trip since many plans offer various travelers assistance services. But what is travelers insurance? Well, depending on the purchased coverage, you’ll be insured to get you or your children home in the event of emergencies. 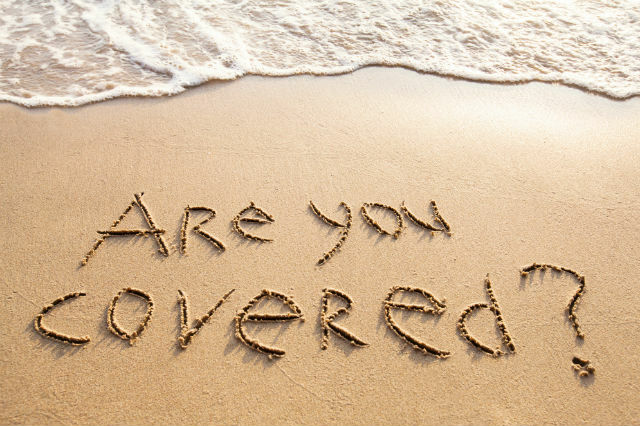 Click here to learn more about the AAA Northeast Travel Protection Plan. Extra travel safety tips: Sometimes emergencies call for snap decisions. You may not always be able to get home in time. So before leaving on any extended trip, designate a relative or close family friend to handle issues that need immediate attention. Knowing that someone is there to handle things while you’re away will help ease some of the stress. Q: What should a traveler do if they lose their luggage? A. Contact the lost luggage department within the airport terminal right away. Lost luggage usually shows up fairly quickly and will be delivered to the address you provide so don’t panic and go out and buy a whole new wardrobe. And if you purchased travel insurance for a trip, then work with your travel insurance provider for assistance in case of baggage delays. If you need to pick up essentials, do so. Extra travel safety tips: Baggage delays and lost luggage are two reasons why you should never pack medication in checked bags. Always keep medication, including emergency inhalers, EpiPens and other medical necessities with your carry-ons. For more packing tips, take a look at our travel checklist. Q. What should a traveler do if they lose their passport while out of the country? A. Prior to leaving the United States, travelers should always know where the U.S. Embassy is in the areas they’re visiting. Traveling with the U.S. Embassy phone number could also come in handy. And if your passport is lost or stolen, make sure to contact the nearest Embassy (of your nationality) immediately and report it. Taking a photocopy of your passport before going on a trip and keeping it in a safe place will help speed up the process of obtaining a new one. Click here for the official list of embassies from the U.S. Department of State. Extra travel safety tips: When you’re traveling, never carry a passport on your person. Leave it back at the hotel room or hostel. And since this is a very important document, make sure you don’t leave it out in the open. Instead, hide your passport or use the hotel safe if they have one. You’ll want to bring two photo copies of your passport on any trip – one to leave in the room (not in the same location as your original passport) and one to keep on you for emergencies. Q. Do you have any tips on what not to do in new and unfamiliar places? A. This may sound obvious but try not to look like a tourist. If you are constantly looking up at architecture, using a map and pointing at every new thing you see, then you’ll draw unnecessary attention to yourself. Always keep one eye on your immediate surroundings and watch out for large groups of people, including children, that are approaching your space and getting too close. If this happens, you are likely being targeted as someone to pickpocket. Walk away! And while it’s tempting to explore streets off the beaten path, this can be dangerous. So always be aware of where you are. Try and find landmarks that will help return to main streets as quickly as possible if you run into trouble. Extra travel safety tips: No matter how hard you try to blend in, chances are you’ll still look like a tourist to the locals. So while you’re out sightseeing, don’t bring any valuables. That includes jewelry, passports and anything else you’d hate to lose. You’ll also want to keep the amount of money you carry on you to a minimum. And if it’s absolutely necessary to bring a lot of cash, use a money belt. Otherwise keep credit cards, cash, etc., in your front pocket. Back pockets are easy to pick! As a general rule, carry as little on you as possible. Q. How can AAA help protect people against the unexpected nature of traveling? A. 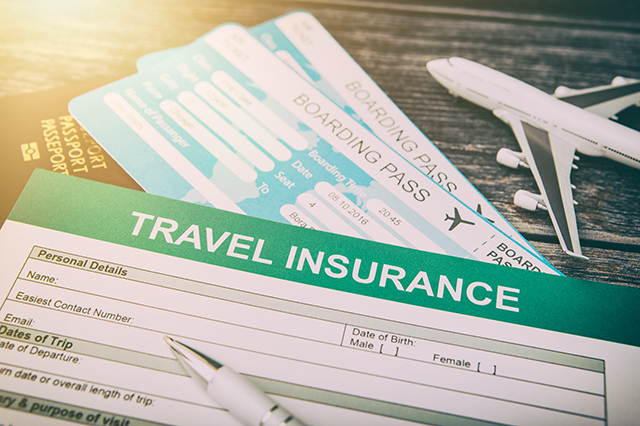 There are many reasons people buy travel insurance – trip cancellations, medical emergencies and ticket refunds are just a few of them. Whether you’re going on a domestic or international trip, you want to make sure you’re covered. So when you put down a deposit for a trip booked with AAA Travel, take the opportunity to purchase a travel insurance plan with our partner Allianz. AAA travel consultants will be able to help you pick which plan and coverage is right for you (and your wallet). And you don’t have to be a member to get it. Then while you’re enjoying your overseas adventure, download the Allianz Travel Insurance app. You’ll be able to get the details of your insurance plan, locate hospitals and more, all at the touch of a button. Now that you know how to be a little safer you next trip, visit AAA.com/Travel to plan and book your next big adventure! From flights, to cruises and hotels, you’ll find everything you need. Where are you off to next? Tell us in the comments below! Article tags: a cruise, AAA, AAA Northeast, buy travel insurance, credit, credit cards, cruises, flights, flights to, home, hotels, insurance, insurance for a trip, insurance trip, medication, purchase travel insurance, safety, save, the hotel, travel, travel checklist, travel insurance, travel insurance for, travel protection, travel protection plan, travelers insurance, trip, your travel insurance.